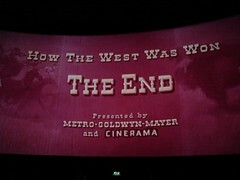 The End for Cinerama. 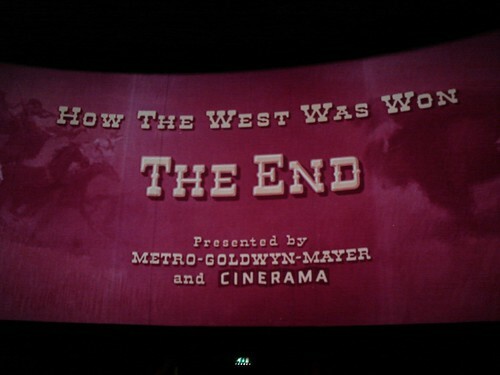 HOW THE WEST WAS WON was one of the last public screenings in the theatre. Not a 3-strip show, the theatre never was a 3-strip Cinerama auditorium, but equipped with DP-70 projectors for it's later 70mm spin-off. It's closed now, but holds the occasional festival and special screening until it will be torn down eventually.